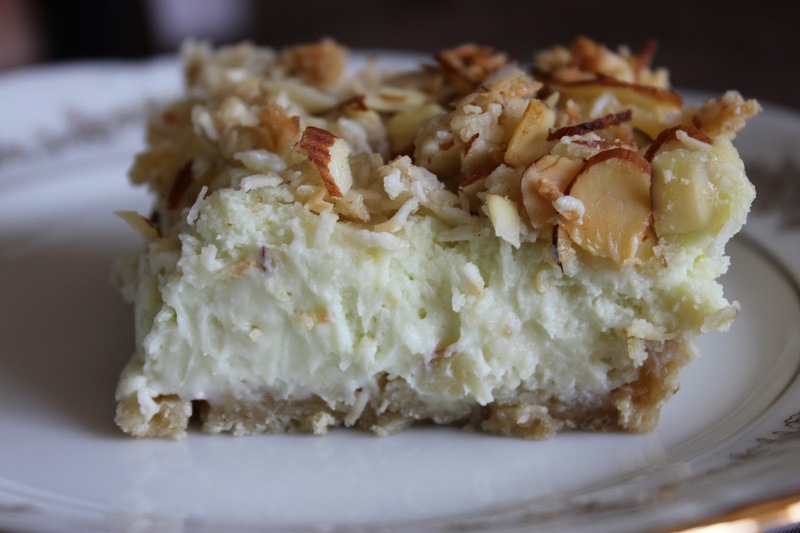 If you love the flavor of lime and cheese cake you will absolutely love these squares. 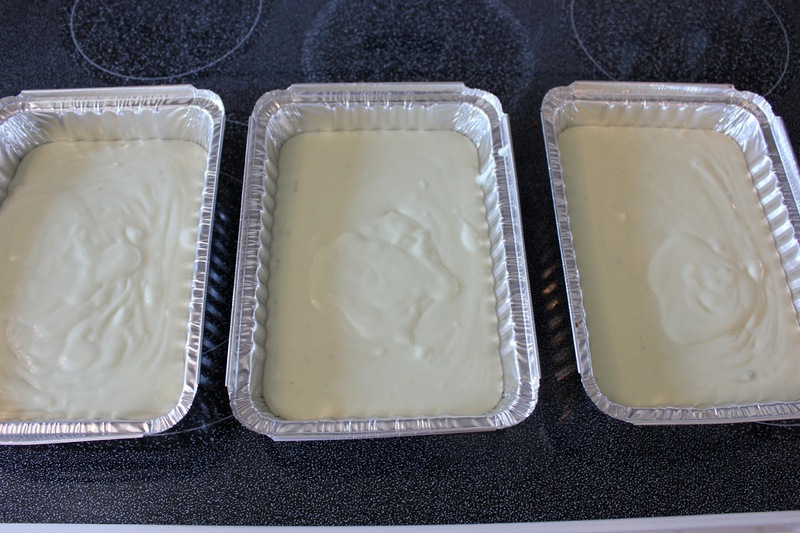 It makes a large batch so I divide into three smaller tin foil containers and freeze. 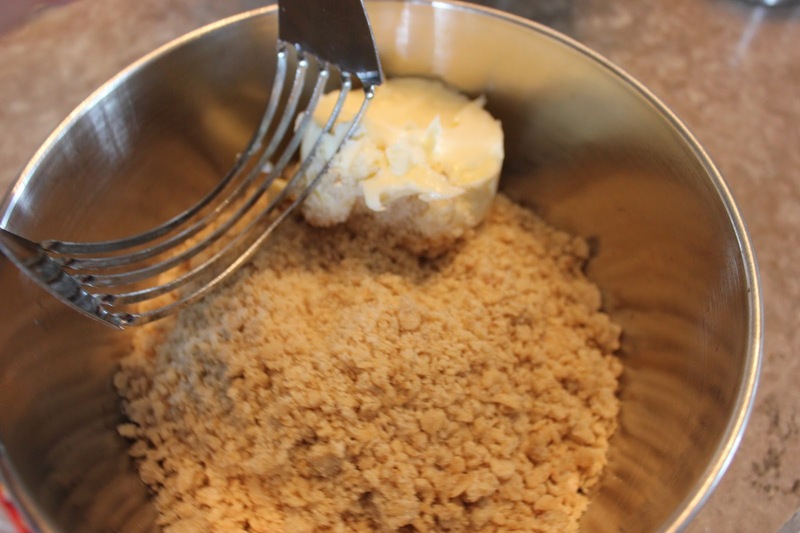 In medium bowl, cut butter into cookie mixture using pastry blender or fork, until mixture is crumbly. 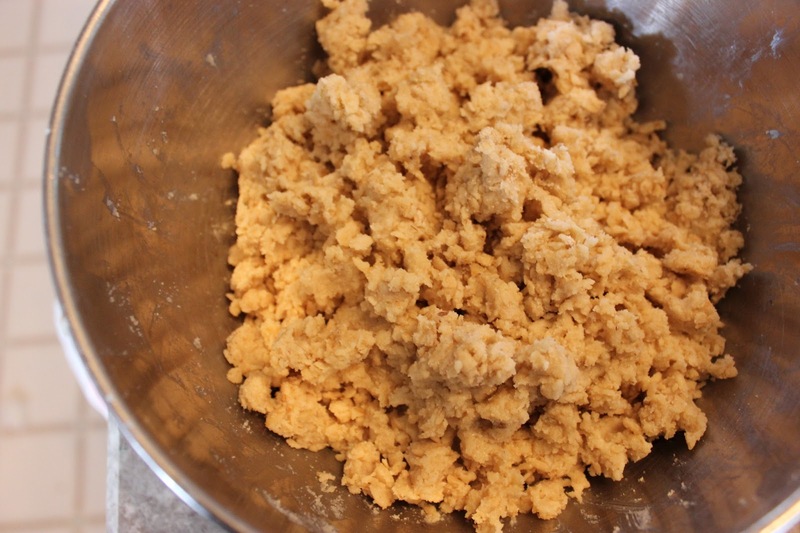 Reserve 3/4 cup mixture for topping. 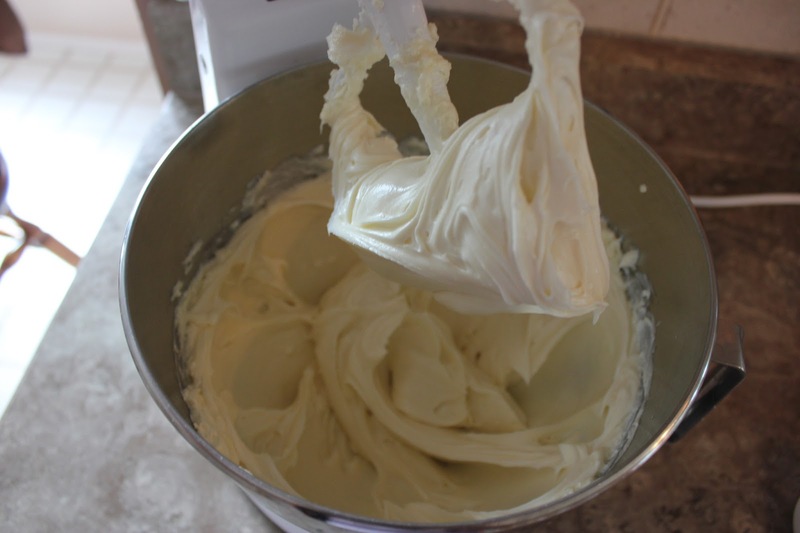 Press remaining mixture in bottom of pan or pans. 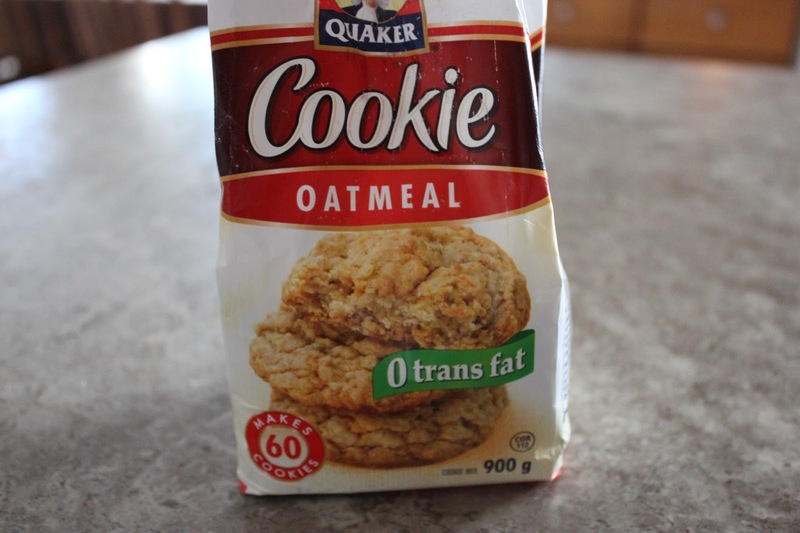 Bake 10 minutes. 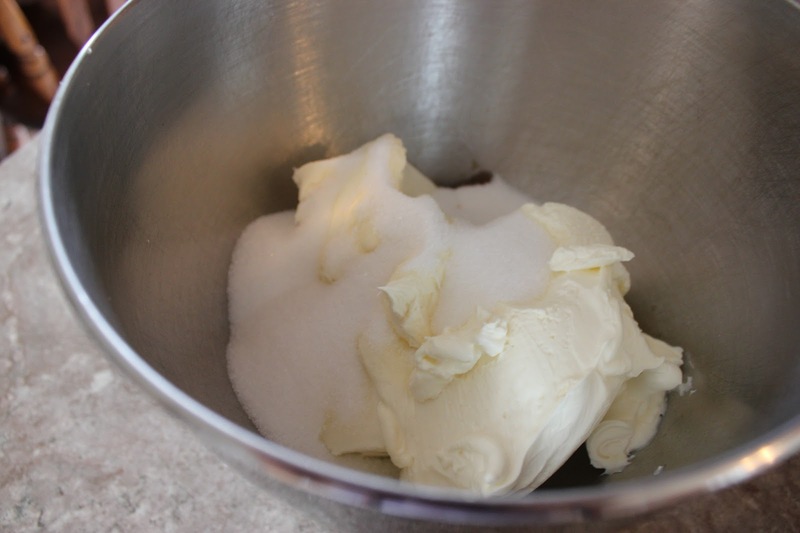 Meanwhile, in large bowl, beat cream cheese, sugar, and vanilla with electric mixer on medium speed until smooth. 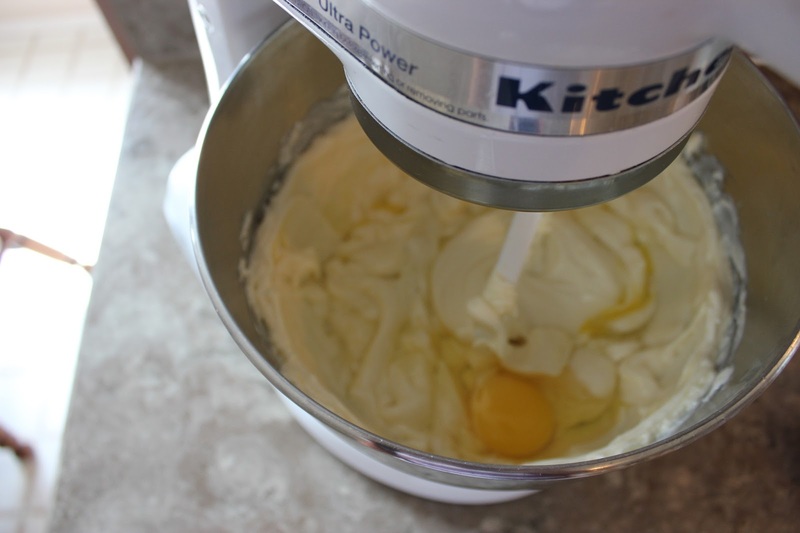 Beat in eggs one at a time, mixing well after each addition. 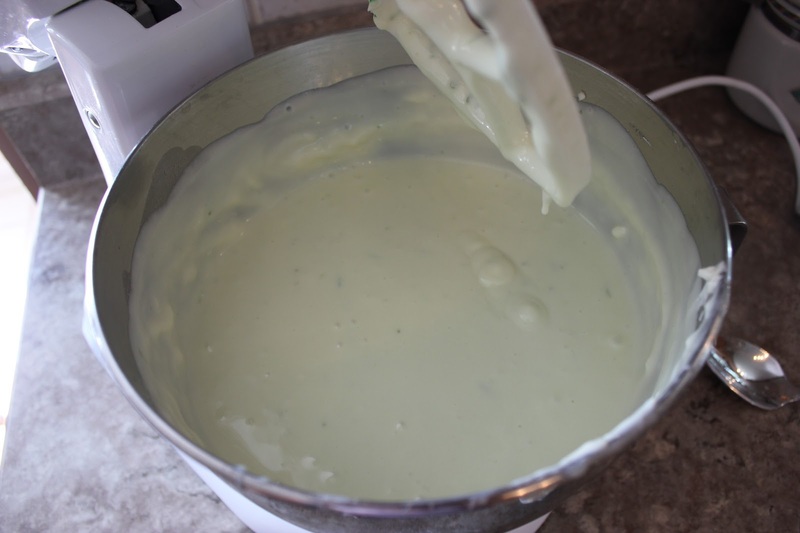 Stir in condensed milk, key lime juice, lime peel, and flour.Add a few drops of green food colouring if you wish. 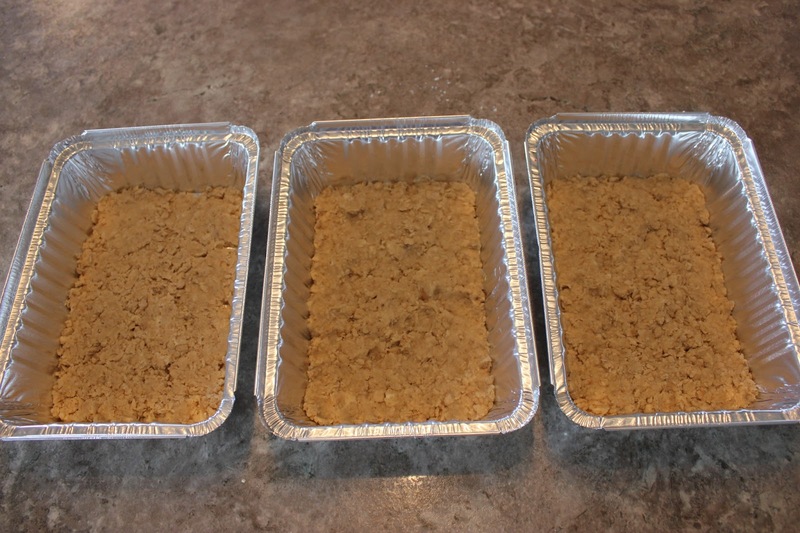 Pour filling mixture over crust(s). 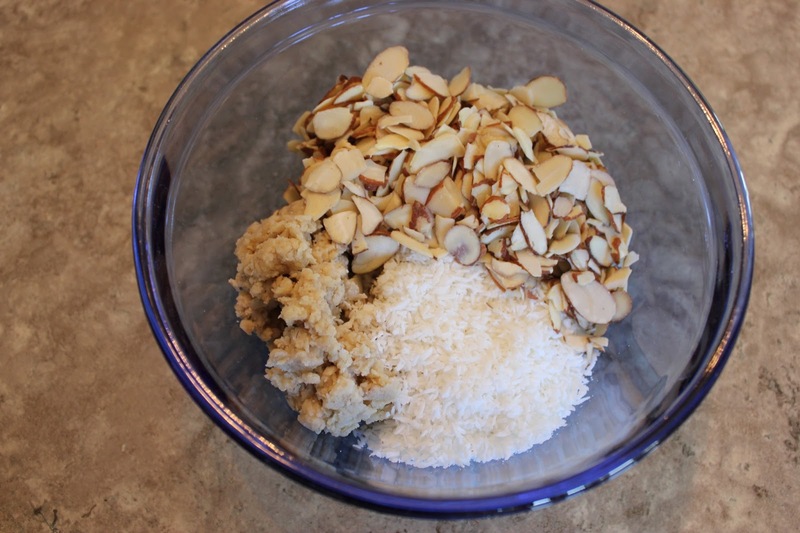 In medium bowl, mix reserved cookie crumbs, coconut and nuts. Sprinkle evenly over top of filling. 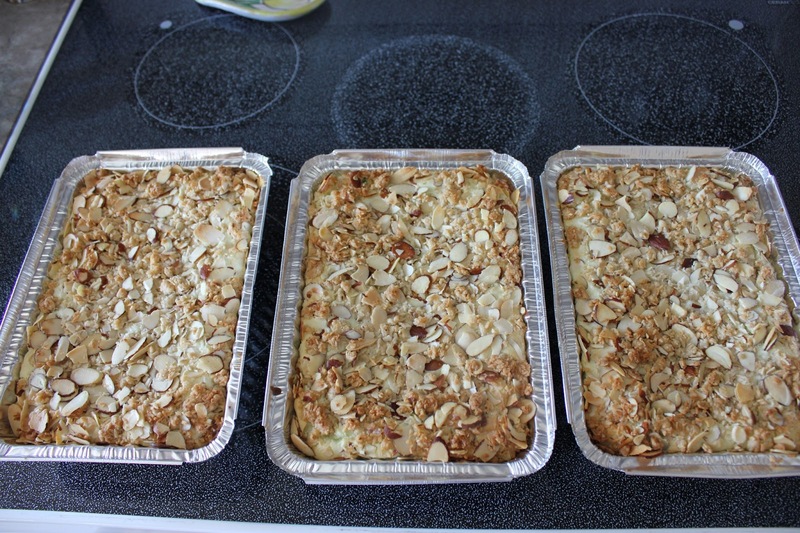 Bake 30 to 35 minutes or until light golden brown and mixture is set. Cool 1 hour or until completely cooled. 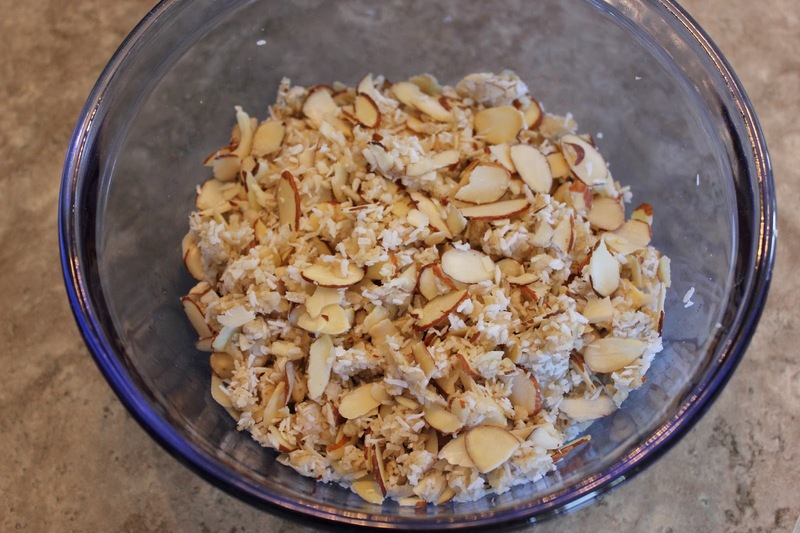 Refrigerate at least 4 hours before serving. Store covered in refrigerator. 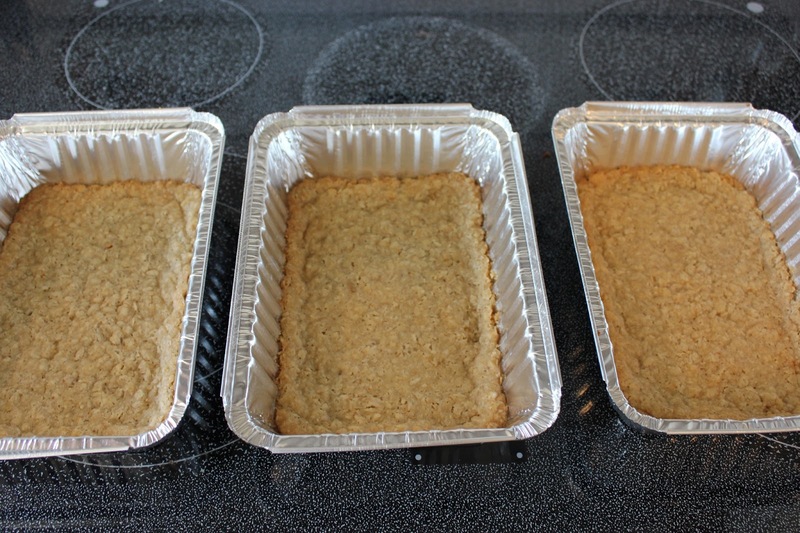 Bake 10 minutes and remove and let cool.